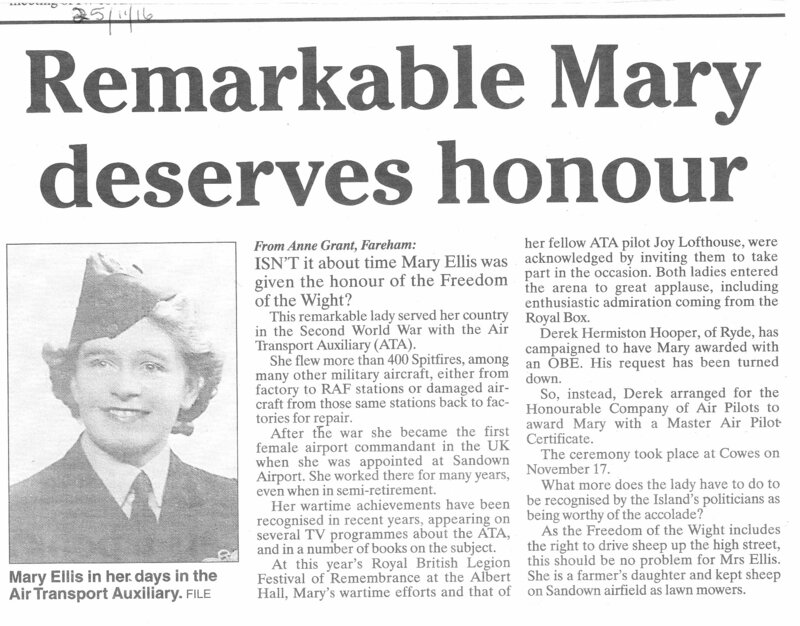 Mary Ellis Freedom of the Wight letter to IW County Press 25 November 2016. Some days are good. Some days are a little bit special. 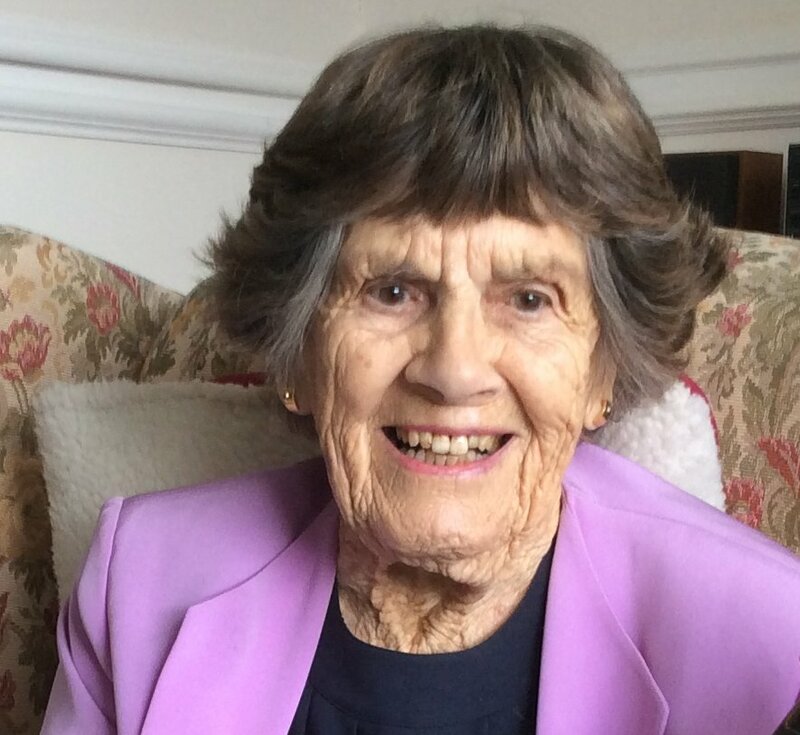 It heralds the possibility that ex-ATA Spitfire Pilot Mary Ellis may just possibly be given the Freedom Of The Wight by the Isle of Wight Council. The full Council will consider the application which was started by Solent Aviatrix a year ago. The Isle of Wight County Press published my letter on 25 November 2016 suggesting that the IWC honour Mrs. Ellis. (See the letter above). Then in April 2017 OnTheWight got behind the campaign and have been instrumental in driving this forward. Since then OnTheWight and Solent Aviatrix have worked closely together on this campaign. Over the summer months there were small steps forward. It all seemed to have stalled a few weeks ago as the IWC established criteria for awarding this rare honour didn’t seem to apply to Mary – or so they thought. 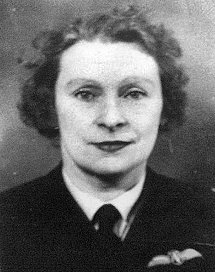 Solent Aviatrix stepped in to supply the evidence that Mary Ellis had done enough in her lifetime to meet the stringent criteria. A letter was sent to that effect from this website to Cllr David Stewart, Leader of IW Council, which listed the evidence for consideration by the Council. Today they have announced they will consider the application at Full Council. So here we are, one year on from the initial suggestion. The wheels of local government move slowly and inexorably forward. We are still not at the finishing line yet. But if there is any justice left in this world, it is only a matter of time before Mary joins the late, great Anthony Minghella and Dame Ellen MacArthur by being awarded the FREEDOM OF THE WIGHT. Read the full report OnTheWight.